Villas in desirable Parc Forest Trails SELL FAST. This one will too! Parc Forest offers a small villa community with a super convenient location. 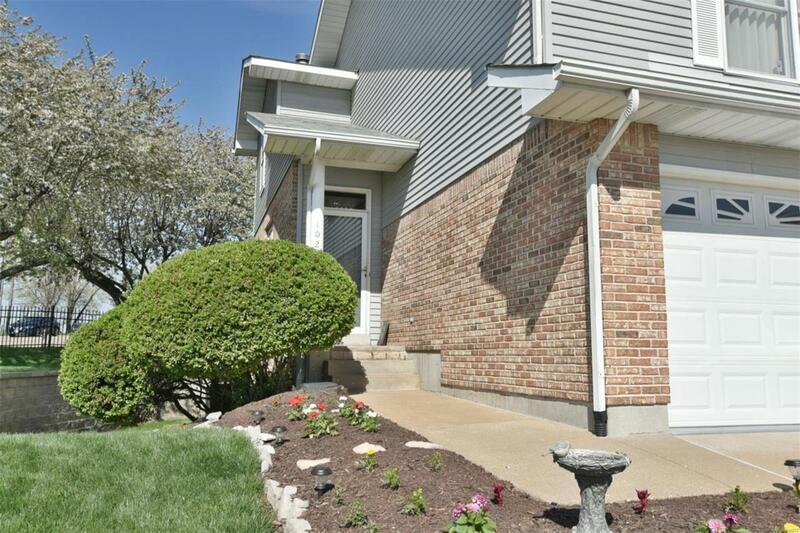 This multi level beauty offers 3 large bedrooms + 3 full baths. Plenty of closet space & storage. The living room shares space for formal dining if you desire. You choose. Wood burning fireplace for cozy nights. A good sized kitchen has a breakfast bar and pantry. Gas range. Refrigerator, washer & dryer stay AS IS. Window treatments stay. Enjoy time out on your deck. Relax with a cool drink, let the HOA take care of the yard work + exterior maintenance. 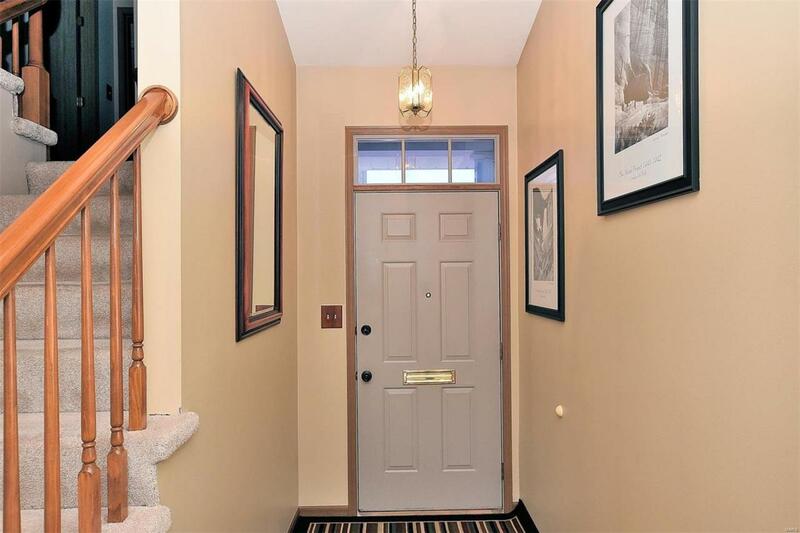 Lower level has a large family room + full bath. Large egress windows allow for 4th bedroom sleeping area if needed. Plenty of basement storage. Fresh and clean. Here's the hard to find 2 car garage. 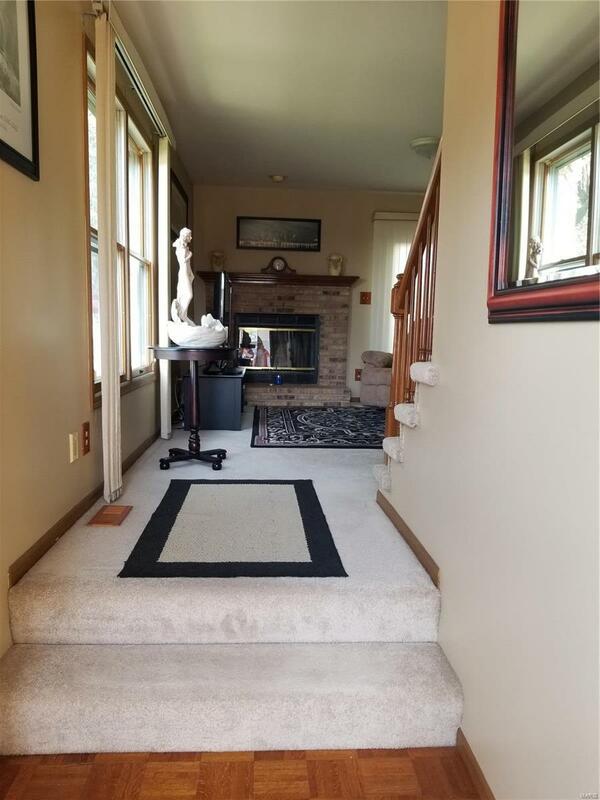 A unique floor plan offers so much opportunity. Are you ready to give the lawn mower away & enjoy your weekends again? Travel worry free. Hurry see this well kept home today. Cross Street Address Hawks Nest Dr. 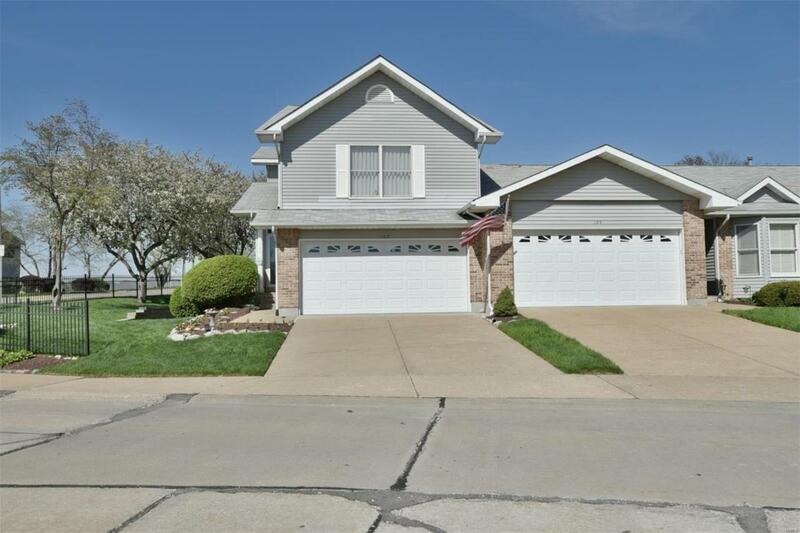 Listing provided courtesy of Mid America Property Partners. Listing information © 2019 Mid America Regional Information Systems, Inc.